The Freestyle™ is a fresh mix of proven and new technology combined to provide length, a great backend, and a more consistent transition that reduces over/under issues on light oil. 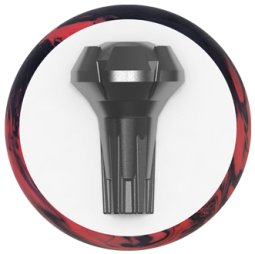 The new Turmoil™ LFP (Low Friction Pearl) cover retains energy on light oil conditions because it generates less friction, yet is still aggressive enough to begin its transition in the oil. 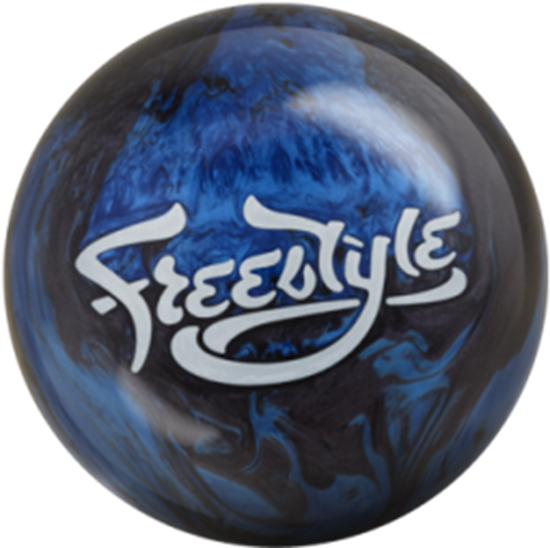 This is the special performance blend that allows the Freestyle to reduce over/under issues. The Recon™ core is a proven piece of MOTIV technology. It is a high RG core with low differential that is used to retain energy in light oil environments, so it is an obvious compliment to the new Turmoil LFP cover. This design provides the 15# Freestyle with a 2.59 RG and .025 differential. 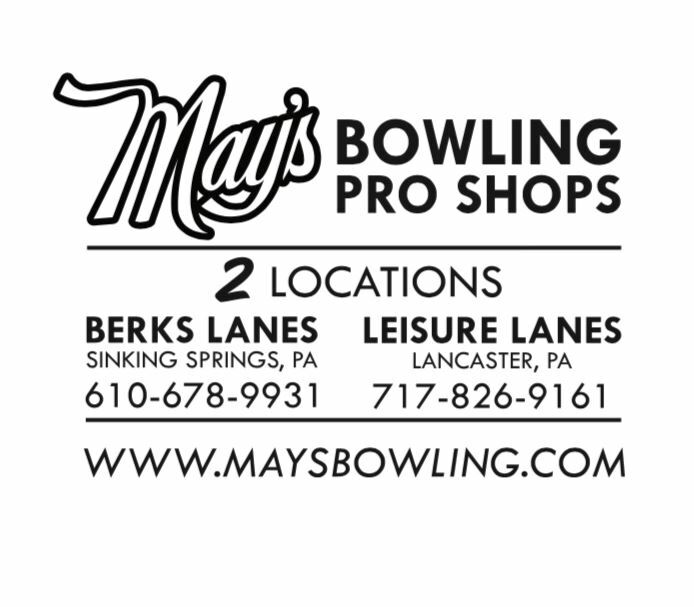 Both the Black/Blue and the Black/Pink pearl Freestyle balls are ideal for bowlers that need a less aggressive bowling ball or are simply looking for an outstanding ball at a very affordable price.